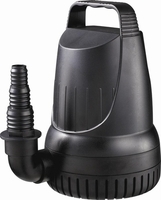 Hard working pumps supply steady maintenance of a garden pond. 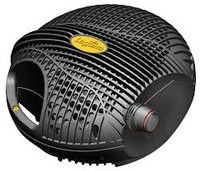 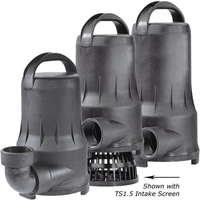 Aquasurge Pumps 2000, 3000, 4000, 5000 - Free Shipping on Pumps! 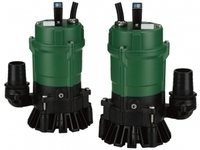 Tsurumi PL & PN Solids Handling Pumps - Free Shipping on Pumps! 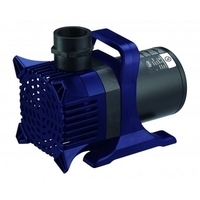 AquaForce Solids Handling Waterfall Pump - Free Shipping! 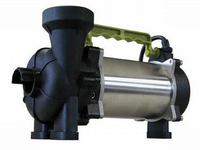 Aquaforce PRO 4000-8000 Adjustable Flow Solids Handling Waterfall Pump - FREE SHIPPING! 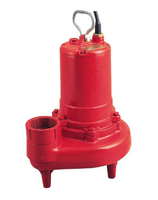 Laguna Max-Flo Solids Handling Pump - FREE SHIPPING! 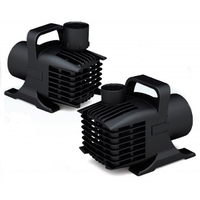 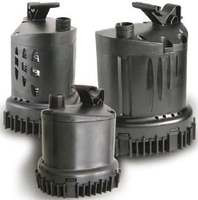 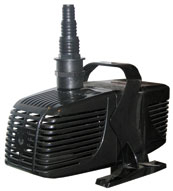 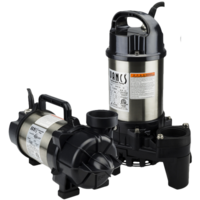 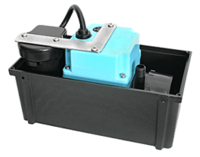 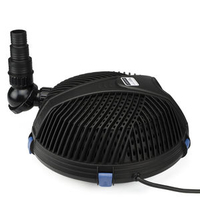 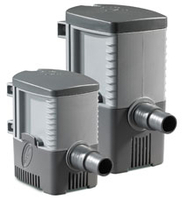 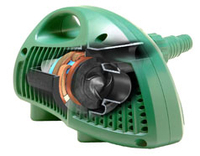 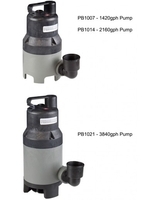 Savio Watermaster Solids-Handling Pumps - FREE SHIPPING! 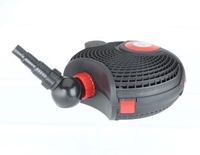 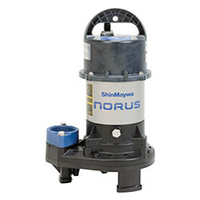 Norus Submersible Pumps by ShinMaywa - FREE SHIPPING!